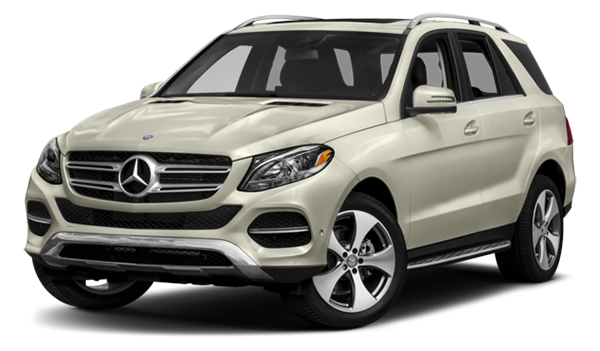 The SUVs made by Mercedes-Benz are some of the finest vehicles on the roads near Beckley, but precisely for that reason, it can be difficult to know just which new Mercedes-Benz SUV is the right choice for you. 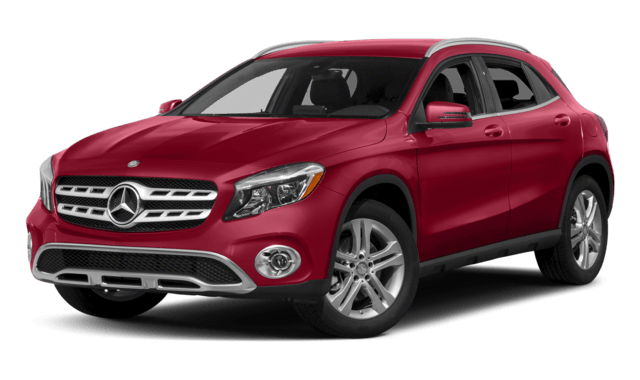 Both the 2019 Mercedes-Benz GLA and the 2019 Mercedes-Benz GLE SUV have been winning praise wherever they go, but when we consider these models’ performance, interior features, and safety technologies, it’s easy to see that pricing isn’t the only thing that separates one Mercedes-Benz SUV from another! 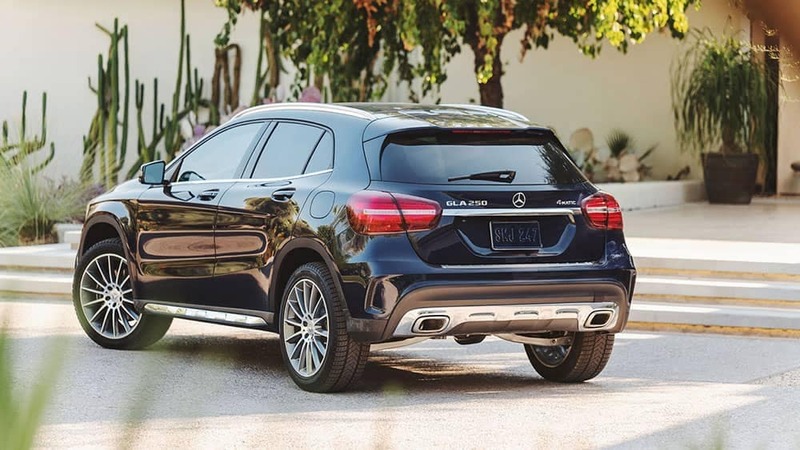 Find out whether you’re better off with the smaller Mercedes-Benz GLA or the larger Mercedes-Benz GLE before you schedule a test drive at Mercedes-Benz of Charleston. 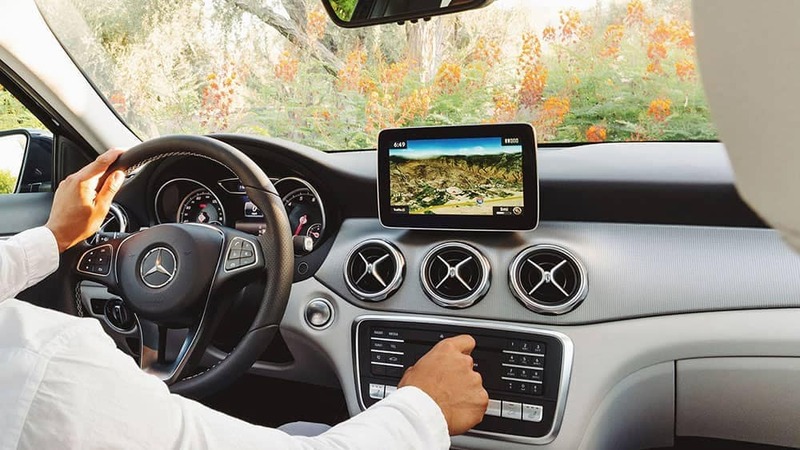 Both the 2019 Mercedes-Benz GLA and the 2019 Mercedes-Benz GLE are compelling options for drivers in the area around Clarksburg and Fayetteville, but since both models have so much to offer, we’re sure that you’re eager to experience them for yourself! You can also see how the GLA compares to the GLS. Explore our lineup of new GLA SUVs and new GLE SUVs, and see what the experts have to say. 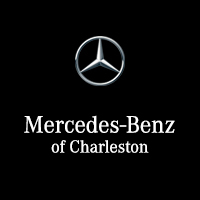 Then contact Mercedes-Benz of Charleston to take your favorite model for a test drive! Start by exploring our new vehicle specials today.